We can handle the pressure. 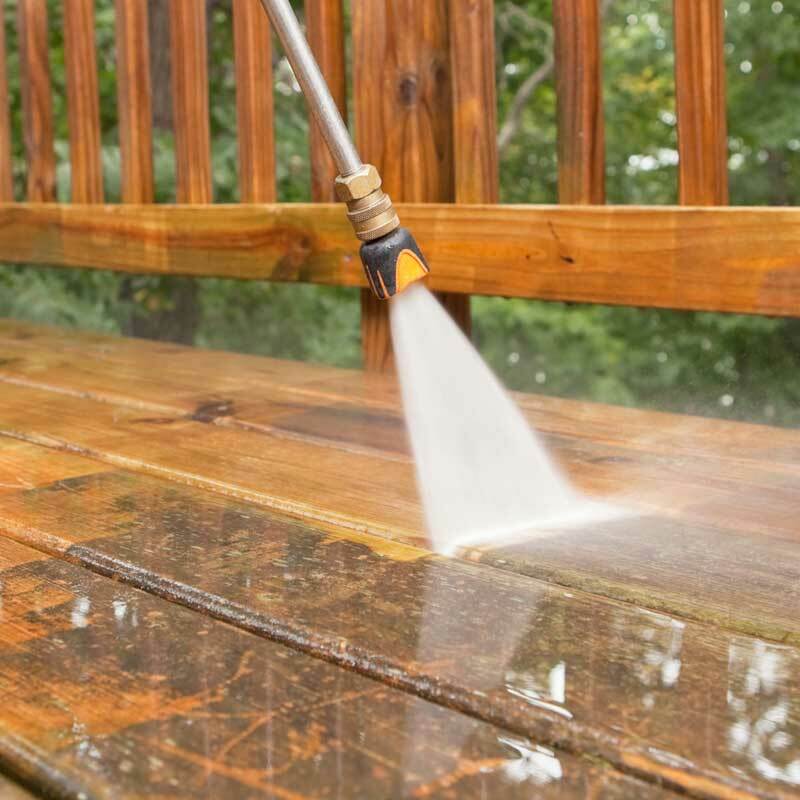 Now offering top-notch pressure washing services in The Woodlands. We're proud to be professional. 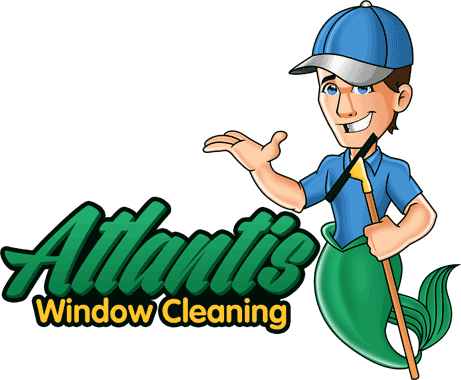 When you hire Atlantis, we deliver professional, quality work for all of your pressure washing needs. Count on our customer service. We pride ourselves on our reputation for offering first-rate customer service. 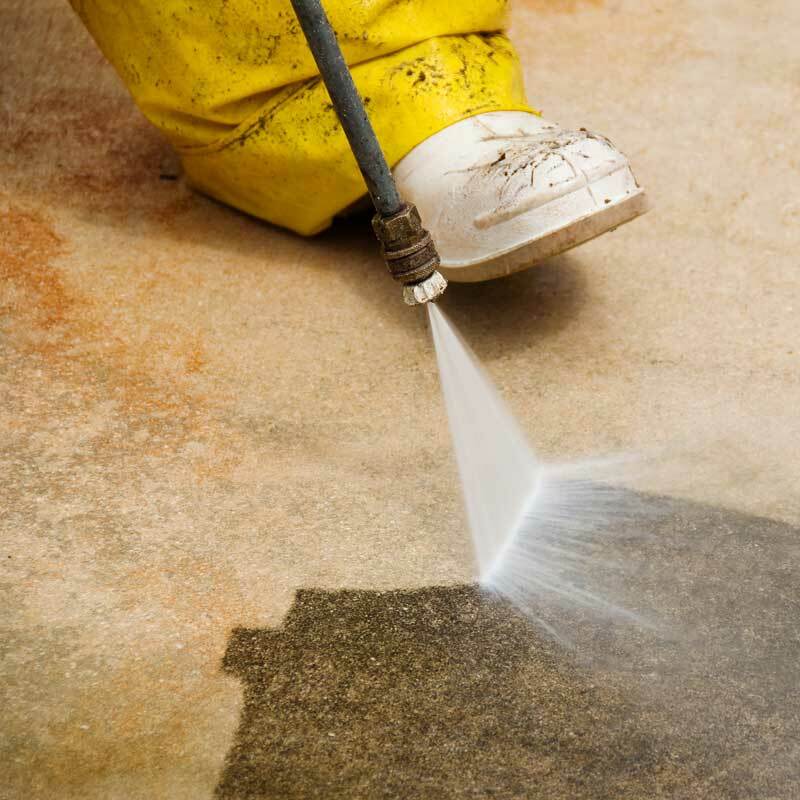 Let's face it, when you hire someone for a pressure washing job, you want someone with the know-how and experience to get the job done without damaging your property. 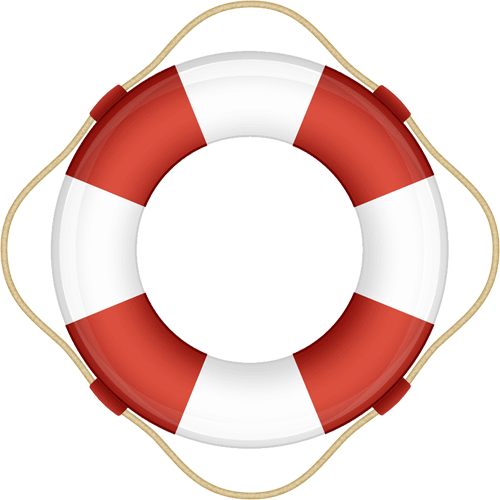 Here at Atlantis, we have years of experience that we can put to work for you. In addition, we appreciate our customers and we will show that by giving you and your property the utmost respect. 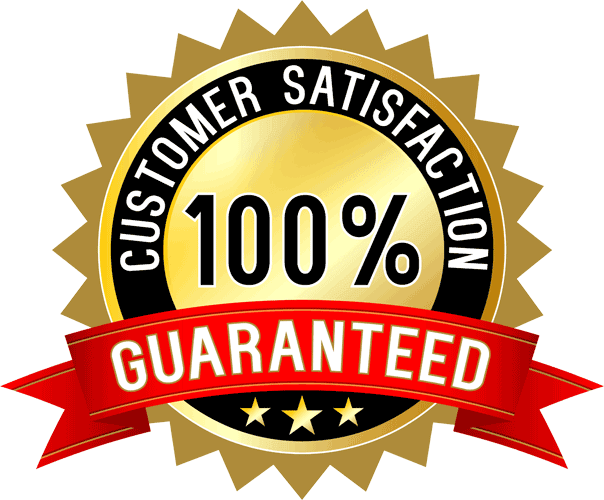 Whether you want us to clean concrete, siding, or any other surface, we will leave it clean and you satisfied or your money back. The PWRA helps the professional pressure washer build and sustain a healthy business while achieving the highest standards of workmanship. 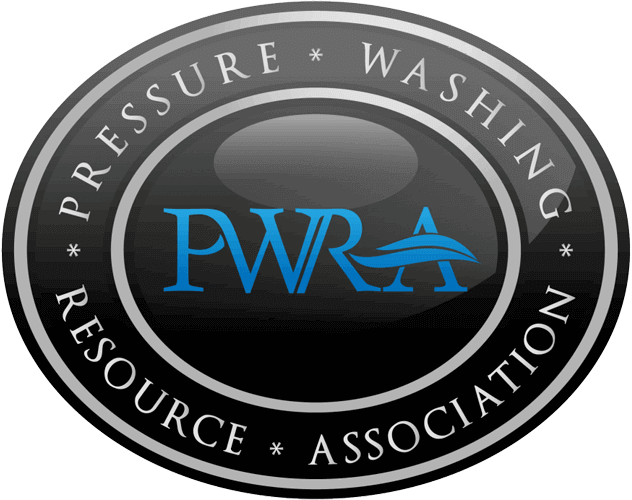 We're happy to be an approved member of the PWRA. We're proud to be part of The Woodlands community. Making our neighbors' homes and property isn't just our job, it is our way of contributing to the community. We look at our customers as our neighbors and we will treat you accordingly. We promise the best customer service you can find, and promise we will treat you with kindness and respect. And that includes showing up when we say we will be there. Contact us today and see the Atlantis difference.